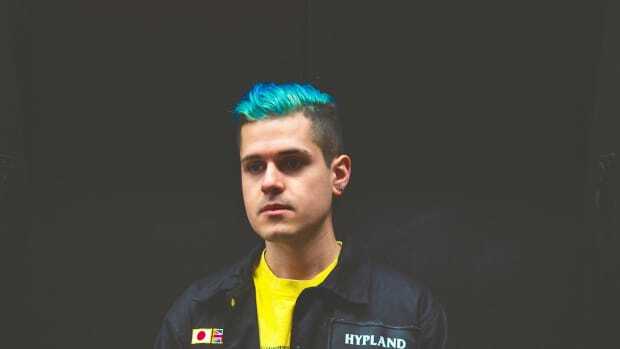 At the forefront of bass music&apos;s ones to watch, few artists keep fans on their toes with the measured consistency of Ghastly and Crankdat. However, in the case of their brand new collaboration, "Lemme See U", you just may get knocked off your feet entirely. 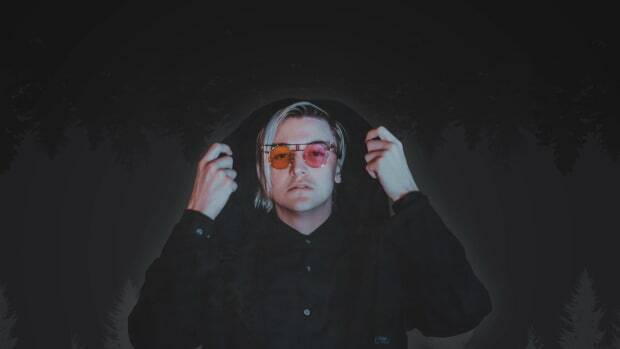 On the brink of his debut album release, The Mystifying Oracle, Ghastly shows no sign of pumping the breaks releasing two of his heaviest singles in the last week. 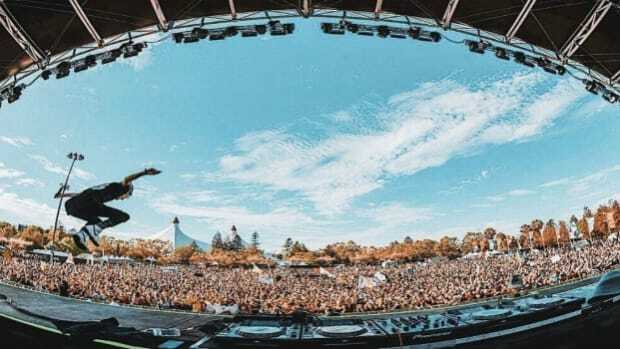 Joining Crankdat for his latest, "Lemme See U" will likely be Ghastly&apos;s final single before the full thirteen track album is revealed. 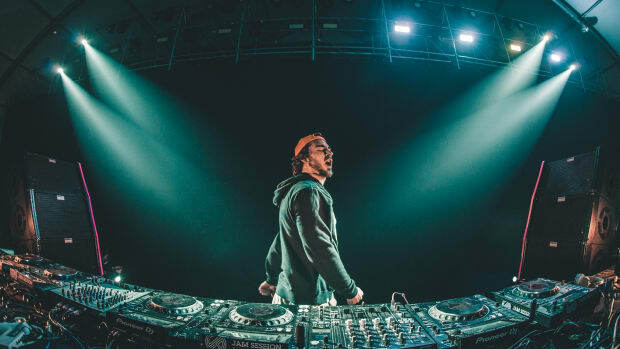 Channeling unearthly synths and snappy drum breaks, Ghastly shows he&apos;s right in his element working alongside his equally mind bending counterpart, Crankdat. 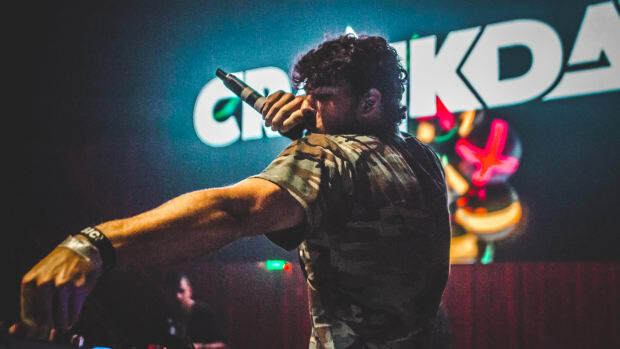 With a hand in some of bass music&apos;s most memorable collaborations within the last couple years including "Game Over" with Lookas and "I Hold Still" with Jauz & Slushii, we think Crankdat is due for a repeat. 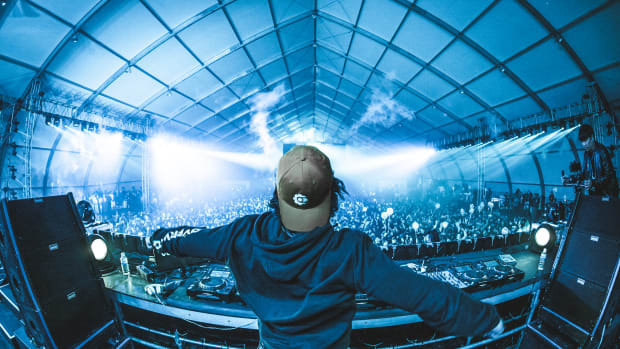 With festival season right around the corner, it doesn&apos;t take an oracle to see the timing couldn&apos;t be better. 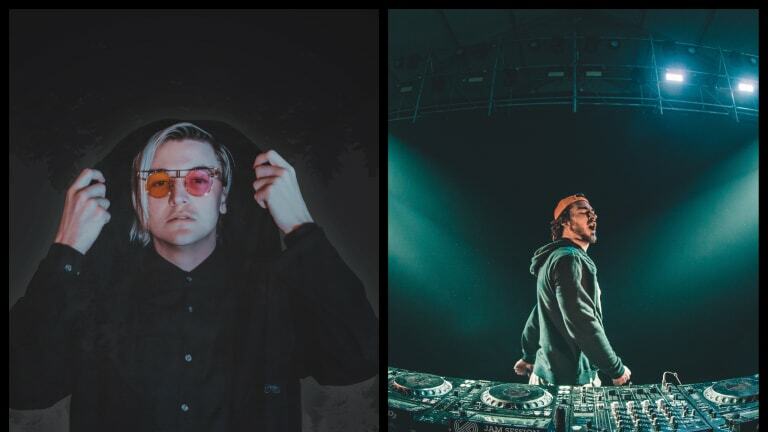 Stream Ghastly & Crankdat&apos;s new single "Lemme See U" and stay tuned for Ghastly&apos;s full album The Mystifying Oracle out on May 4th.